Emily joins ajc from the industrial sector of architecture where functional, sanitary and thermal design practices are a high priority. For the past four years she has been working for a design-build firm where she gained experience in contract procurement, budget and construction management. 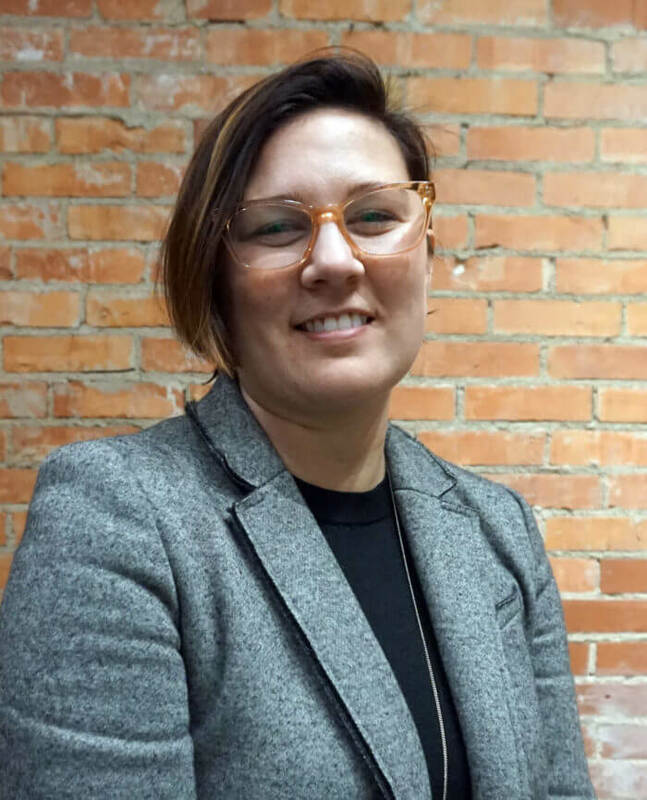 During graduate school she was involved in outreach programs such as Design Build Bluff, Women in Architecture and the Chicago App Lab Urban Study where she gained an understanding of the greater community of architecture.